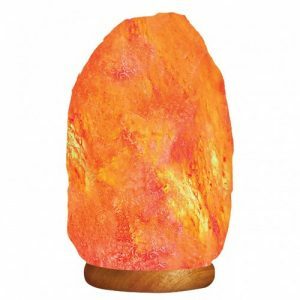 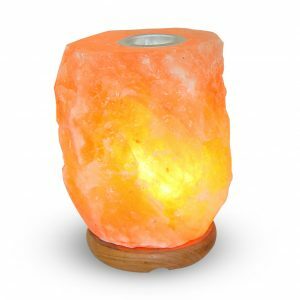 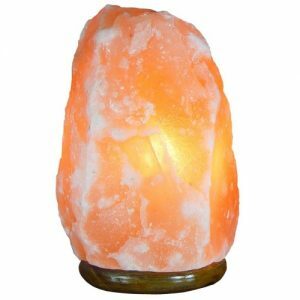 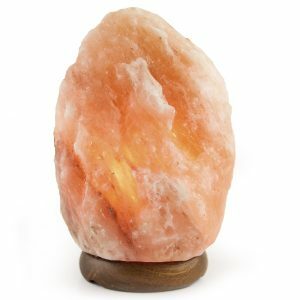 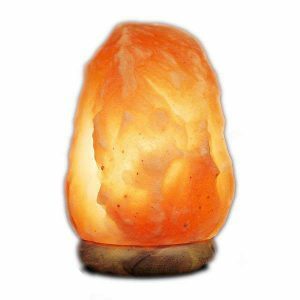 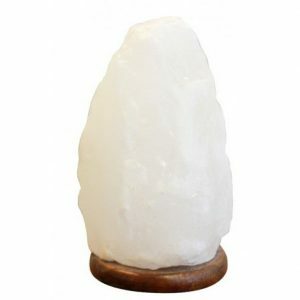 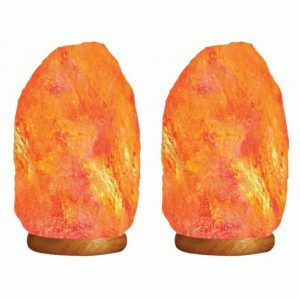 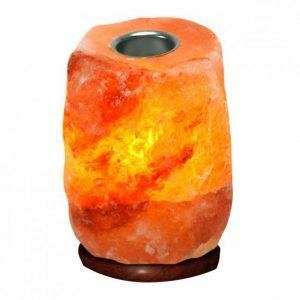 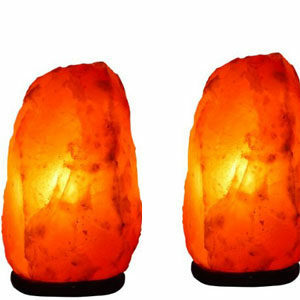 The precious Aroma Diffuser Salt Lamps are Multi-Purpose Lamp. 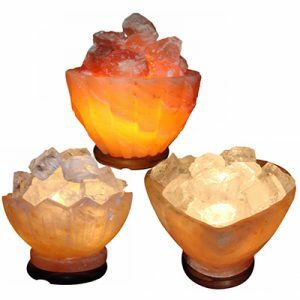 Not only they add beauty and charm to any place, provide a good light source but also diffuse aroma when pouring the flavored essential oil on the top of it. 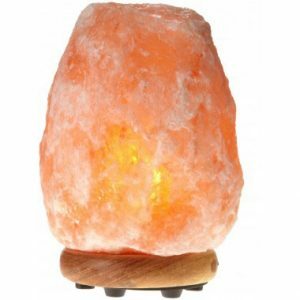 100% Himalayan Salt Combo of 3 Lamps (Zigzag+Bamboo+Heart) All lamps come with 15 Watt bulb and cables. 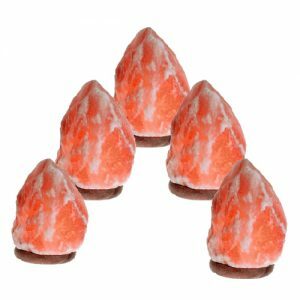 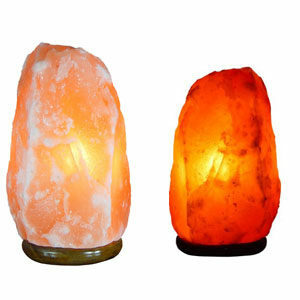 Himalayan Combo Offer (Pack of 2) - Himalayan Salt Lamps Contains Two Massive Lamps (16-18kg) for your living room and office room.